Tecmarine is proud to celebrate 15 years in business. Technical advice to support our engineers is available 24/7. Tecmarine Ltd are now the sole distributors for the MAQ fully stabilised Sonar. All ready and set up for the Aberdeen Skipper Expo. This year we will be are pleased to welcome Network Innovations, and to be able to offer a MAQ stabilised sonar for the first time. Drop by and see us on stand 114. Tecmarine continued its’ electronic and electrical training programme for engineers this year and once again all scored very highly – well done. Tecmarine is proud to say that all our engineers passed their BMF electronic and electrical training courses with flying colours – well done guys! 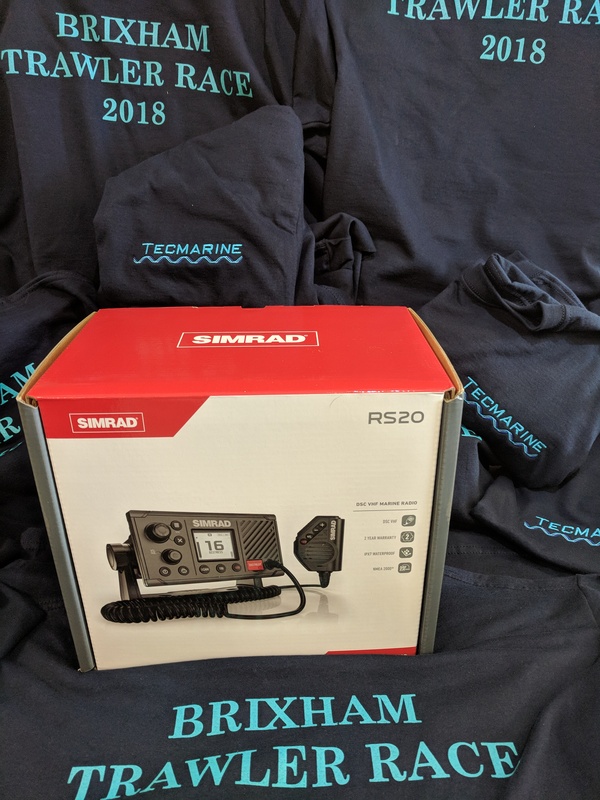 Tecmarine is delighted to announce that it has been awarded the exclusive UK distributor for MAQ sonars. Have a look at our Products page to see what MAQ can do for you. With superior performance MAQ Sonars are the sonars of choice. We are glad to annouce that we will be showing at the 2014 Skippers Expo in Bournemouth. 2013 saw Tecmarine celebrate 10 years in business. We are delighted to have reached this milestone and the business has grown steadily since Terry Smith started it in 2003.